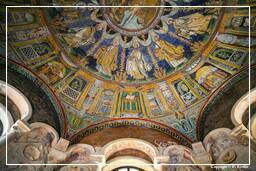 Ravenna, a city in the Emilia-Romagna, is inland, but connected to the Adriatic Sea by a canal. 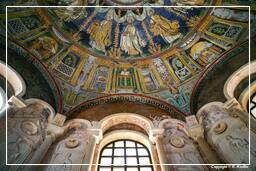 Ravenna was the capital city of the Western Roman Empire from 402 till 476. 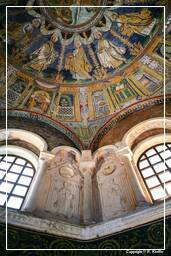 It was later the capital of the Kingdom of the Ostrogoths and the Exarchate of Ravenna until 751. 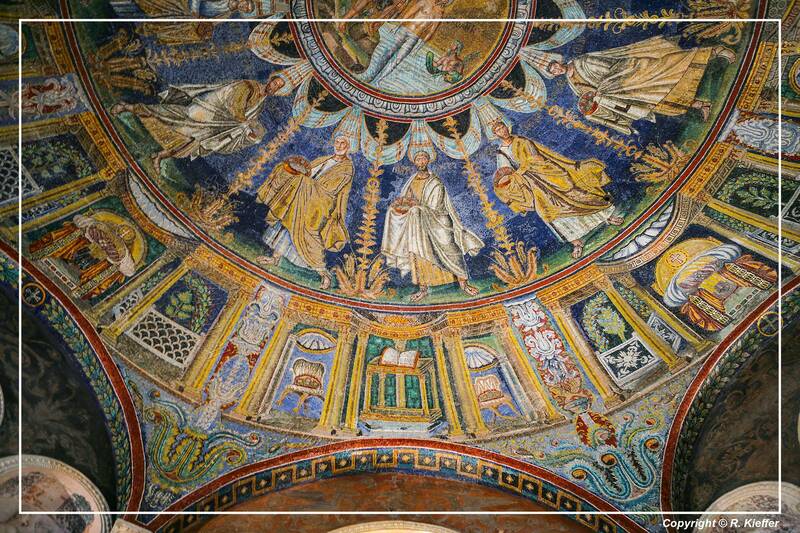 From that year till the invasion of Franks, it was the seat of the King of the Lombards and equalled to Pavia by Aistulf. 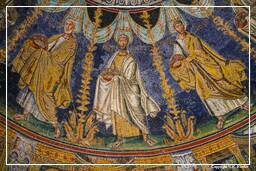 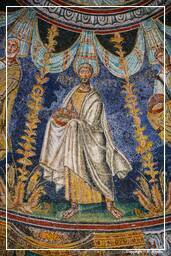 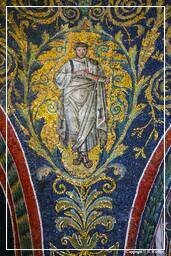 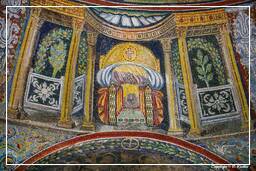 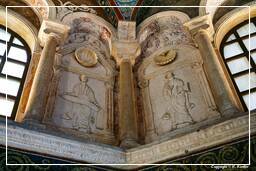 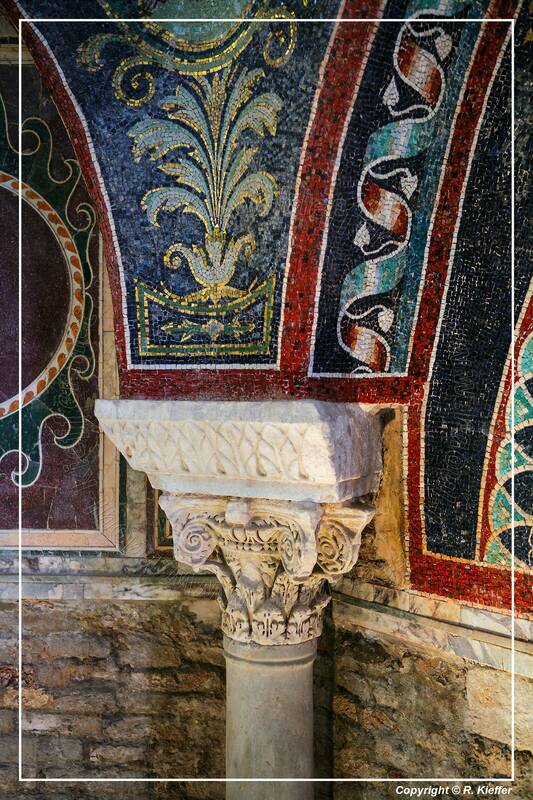 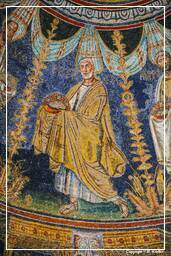 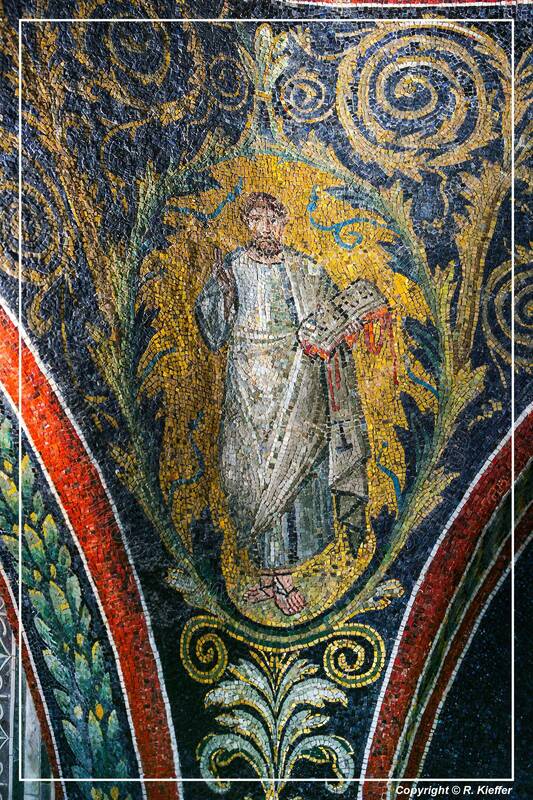 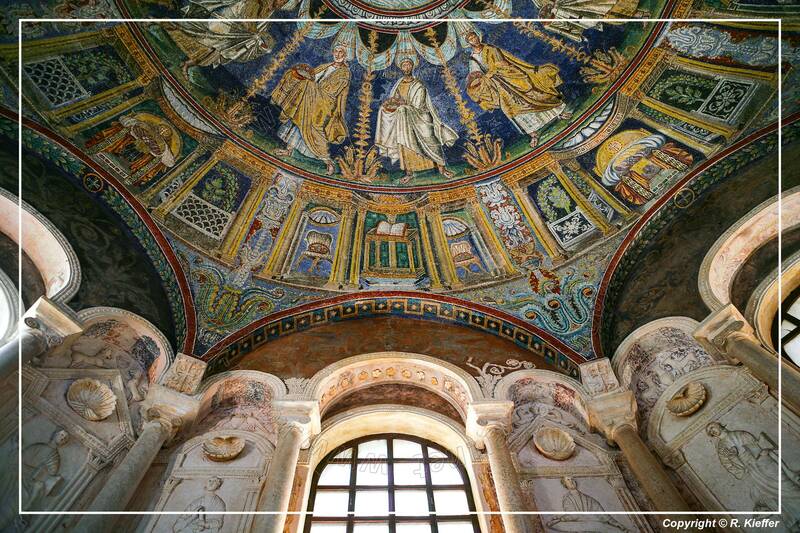 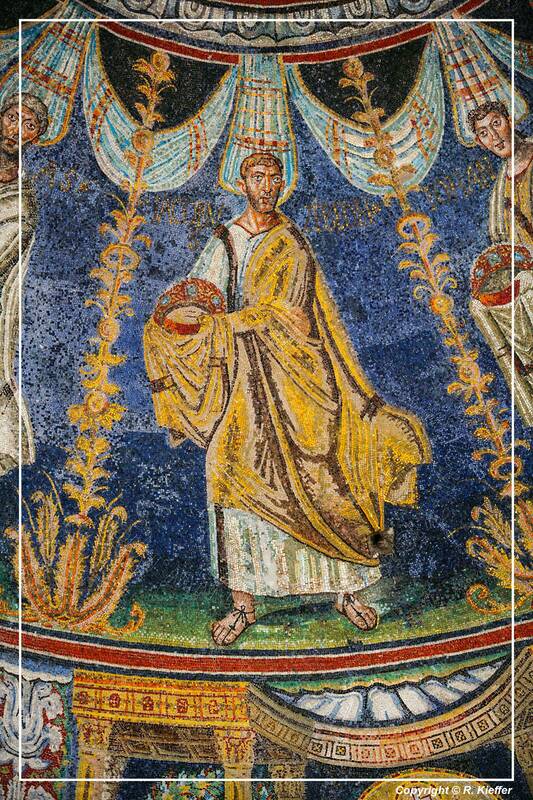 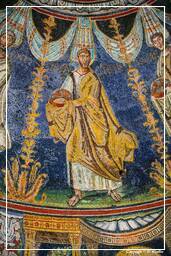 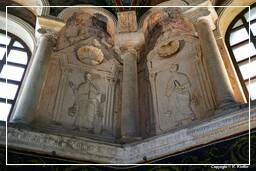 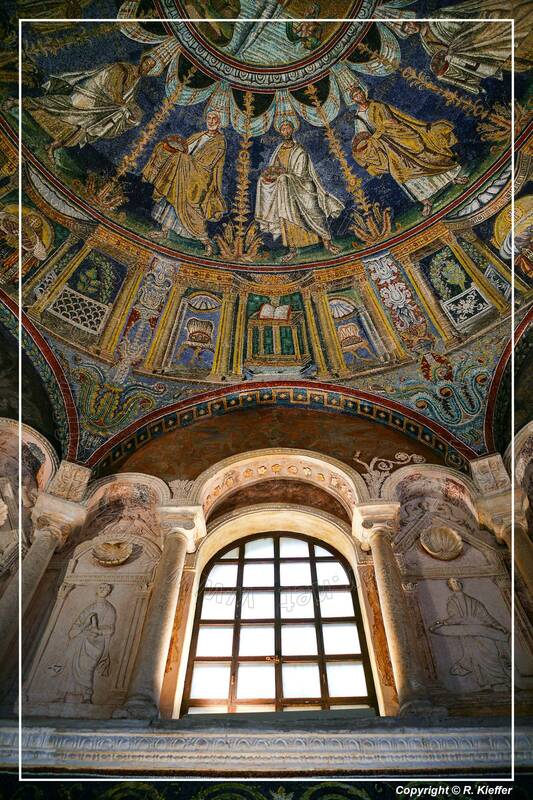 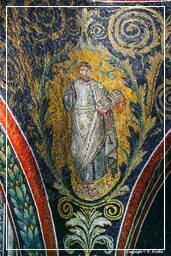 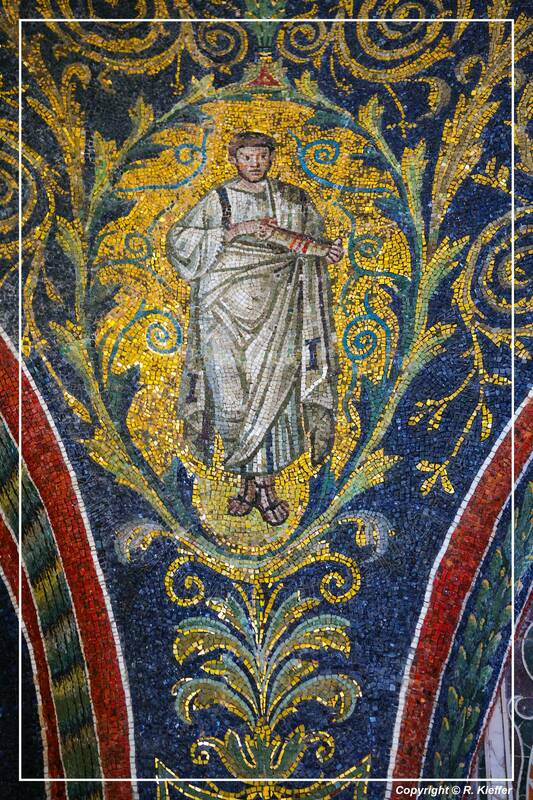 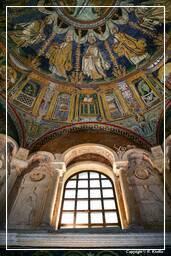 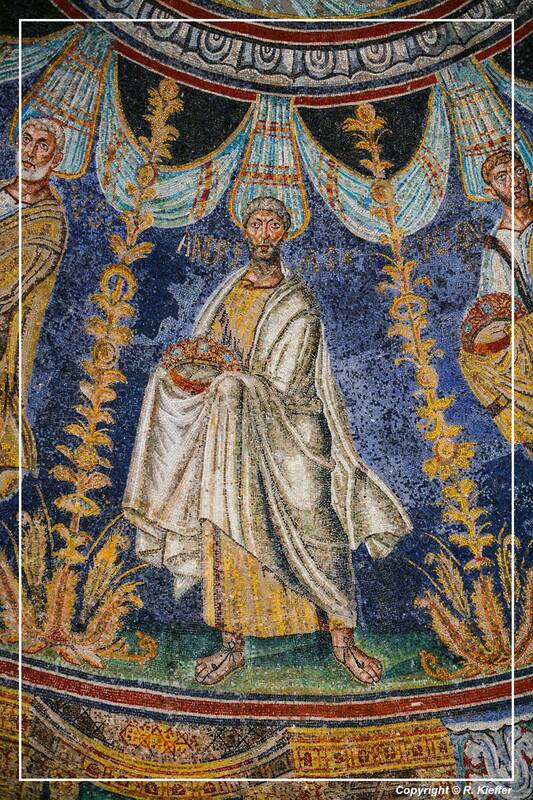 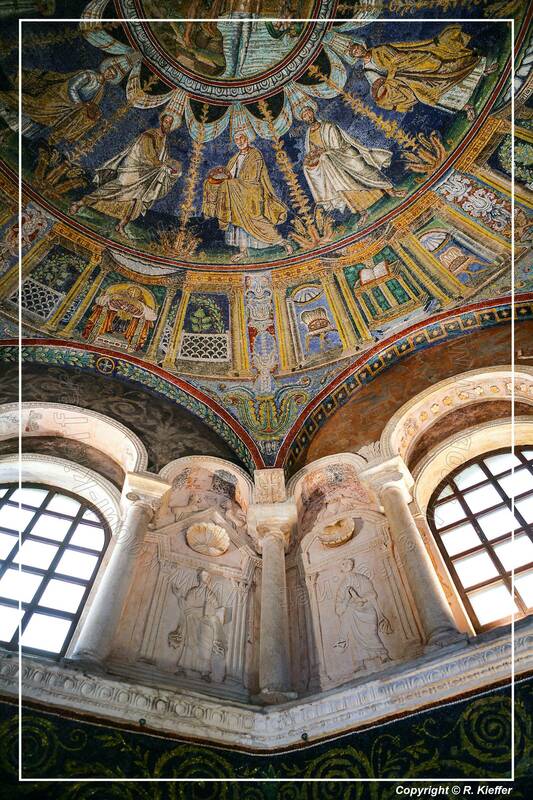 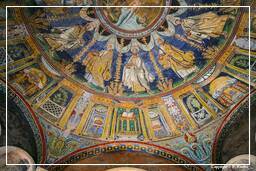 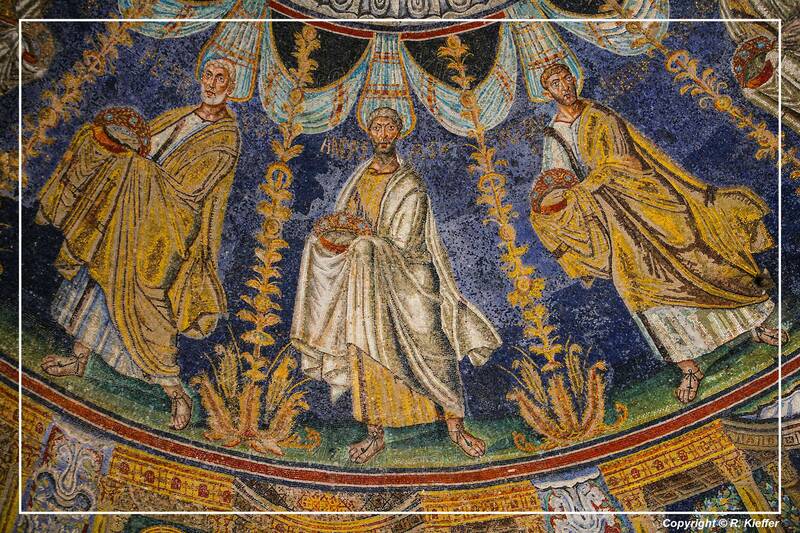 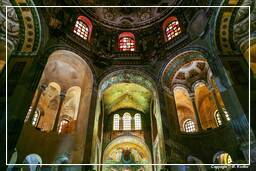 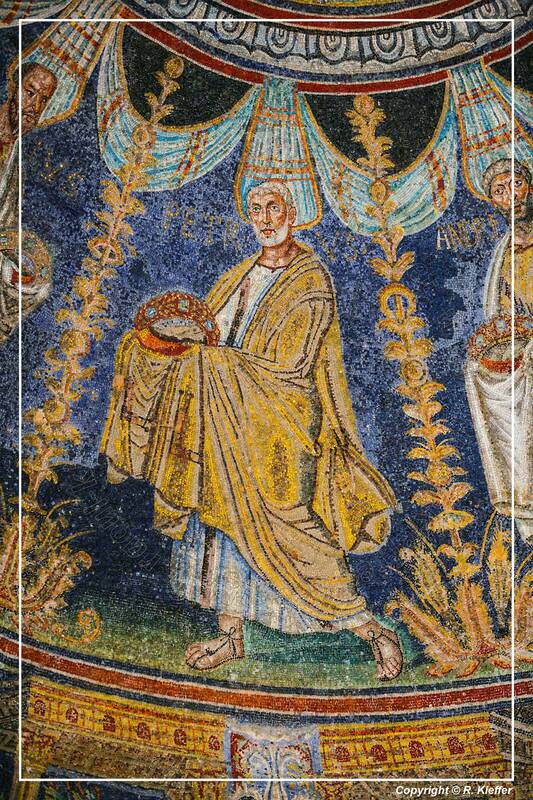 Eight early Christian monuments of Ravenna are inscribed on the World Heritage Site list of the UNESCO.